We are a TICA registered and AVA licensed located in Singapore. Our Ragdoll kittens come from well established and genetically healthy bloodlines around the world. All our cats are HCM and PKD negative. 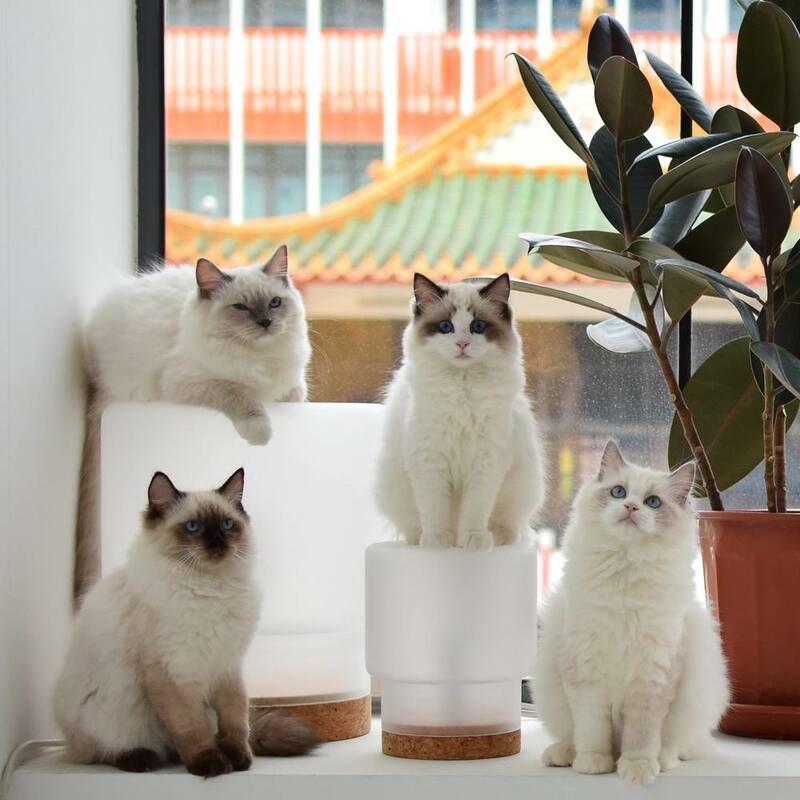 Our goal is to offer healthy, loving and well socialised Ragdoll kittens with all the love and care our family can provide without compromise. Ragdoll cats in their enclosure. The good life! Our cats live in an open yet controlled environment in our home in their large separate enclosures. They also get to enjoy the sun in our garden on days with great weather. This keeps our cats mentally and physically healthy.